Adam is an ex-professional goalkeeper originally from Broken Arrow, OK. He played his collegiate soccer at the University of Alabama in Huntsville where he went on to become Men’s Assistant Coach. He then coached at the University of West Florida in Pensacola, FL with the Men’s and Women’s teams for 4 years. 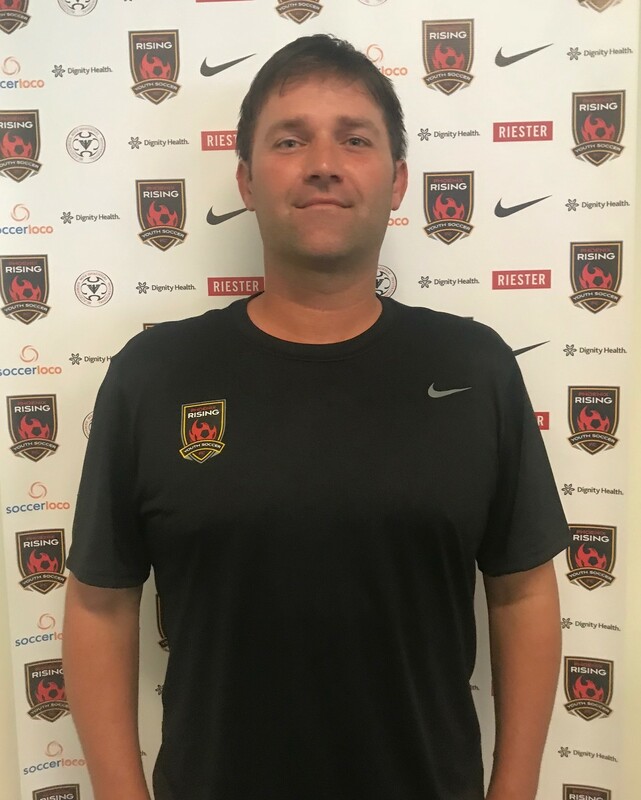 Since arriving in Arizona and joining the Scottsdale Soccer Blackhawks in the summer of 2004 Adam has won four Arizona State Championships and a National League title.